YouTube gamer StacyPlays signs copies of the sequel to her Minecraft-inspired adventure novel about a girl raised by wolves. TICKETS → $19.45 + fees: One (1) signed copy of Wild Rescuers: Escape to the Mesa, admission for two (2) people, and one photo (group or solo) per ticket. CHECK-IN at the front information counter in Changing Hands Tempe starting at 6pm. PICK UP YOUR BOOK at Changing Hands Tempe on event day starting at 6pm. SIGNING LINE forms on a first come, first served basis. CAN'T MAKE IT? 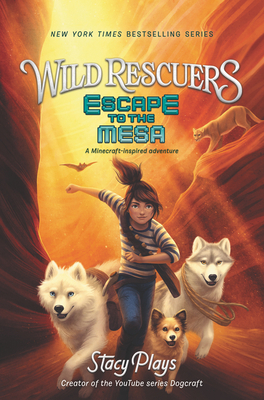 Call 480.730.0205 to order a signed copy of Wild Rescuers: Escape to the Mesa and we'll have it signed and reserved for you. We also ship anywhere in the US and to most international locations! But as she and her wolves face new dangers and old secrets, Stacy can't help but wonder—where does she truly belong? STACY HINOJOSA, better known as StacyPlays on the internet, started playing Minecraft in 2012. She immediately fell in love with telling stories through video games and began posting them to YouTube. Her imaginative building series and fun-filled adventures with her wolf pack earned her a loyal audience of over 1.9 million subscribers. 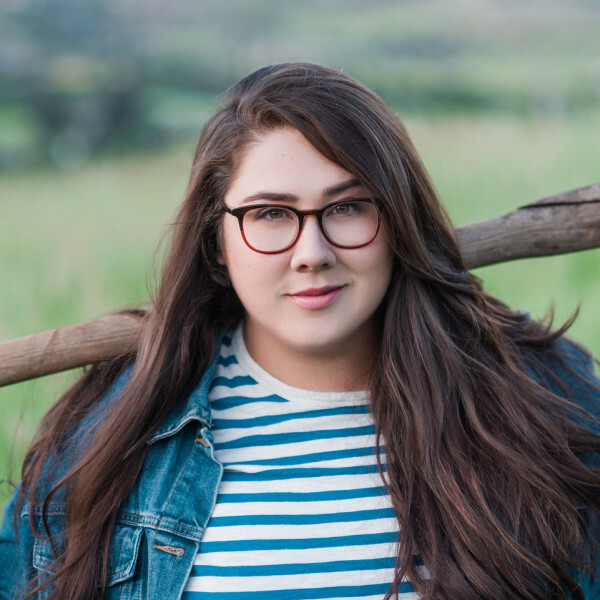 When she's not visiting Minecraft biomes in real life around the world, Stacy splits her time between the mountains of northern Utah and the desert in southern Utah with her two dogs, Page and Molly, and her cats, Milquetoast and Pipsqueak (all rescued by her, of course).